This is not something you rent for a limited time. 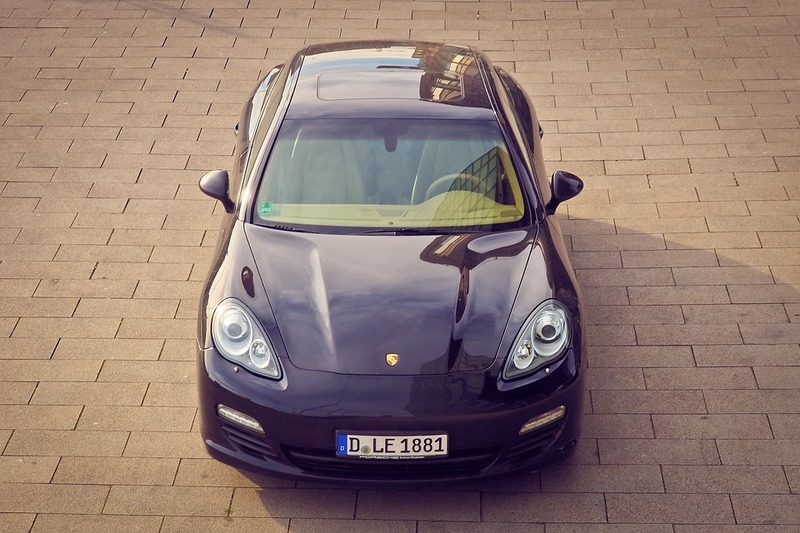 A Porsche experience will live with you – in your heart and soul. Rent one.